After rumors continued to circulate over the past couple of weeks, Souq.com has today confirmed that it is announcing a new round of investment from Naspers Limited and Tiger Global. Naspers, a South African multinational media and internet group, will take a minority stake alongside existing investors Tiger Global and Jabbar Internet Group. As we discusssed previously, it's a fitting step for Nasper's, which is currently invested in several internet portals in emerging markets, including Dubai's classified portal Dubizzle, VOIP site Nimbuzz, Russia's mail.ru, Chinese Yahoo-style web portal Tencent, and Indian e-commerce site Flipkart, among others; it also owns European online auction giant Tradus. The amount of the investment has not been disclosed, but unconfirmed rumors suggest $40 million, placing it higher than recent investment of $20 million in rival Namshi, and, as Arabian Business points out, the second largest investment made in an internet business since the sale of Maktoob to Yahoo in 2009. The funding will help Souq.com's companies, which include Sukar and Run2Sport, grow and expand regionally, while supporting the growth of Souq Fashion, Souq's newest line, which launched two weeks ago in Dubai. Expanding Souq.com's logistics centers in the UAE, Saudi Arabia, and Egypt will also be a big priority. "We already have quite large facilities in these markets," CEO Ronaldo Mouchawar told Wamda. "You will see us expanding our logistics centers, and aiming to offer best-in-class service. We will be growing the team, and improving our customer service to coincide with the growth happening in terms of sales." The markets Souq operates in boast 120 million people in the GCC and Egypt, and annual retail spend is $290 billion, he says. "Outside of Dubai, retail is quite fragmented; these are our key markets. Our goal right now is to ensure that our leadership position and customer service are going hand in hand. That's what I worry about in the morning- what can we do to improve customer service." Now's a great time to expand in Egypt, where Souq is already well-regarded, says Mouchawar. "Business is growing there. We're seeing stability now and natural growth coming in. Our brand is well-known there, and with 20 million internet users, it's a key market for us. Our customer service there is very good. 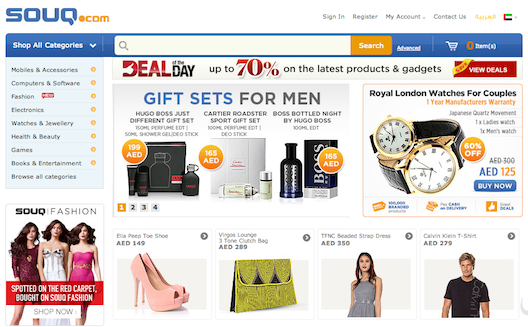 When it comes to Saudi, Souq.com has faced some challenges, but plans to buckle down. "Saudi has its challenges, but we're doing well there, and it's a very important market for us," he says. "We have one massive center in Riyadh, so we'll be adding to that and building more services, while expanding the capacity of the team. "Our biggest challenge has been payment, because of the COD and delivery rates, yet we've built a good team on the ground, with many Saudis on board. That's a major advantage for us in that market," he says. In general, Mouchawar says, e-commerce has a long way to go. "No market is saturated. We're the leading player in all of these markets," he claims; the press release cites 8 million unique visits per month and a customer base of 3.5 million covering UAE, KSA, Egypt and Kuwait. "We have a lot of retailers and businesses coming online to add to our offerings, especially in electronics and fashion. 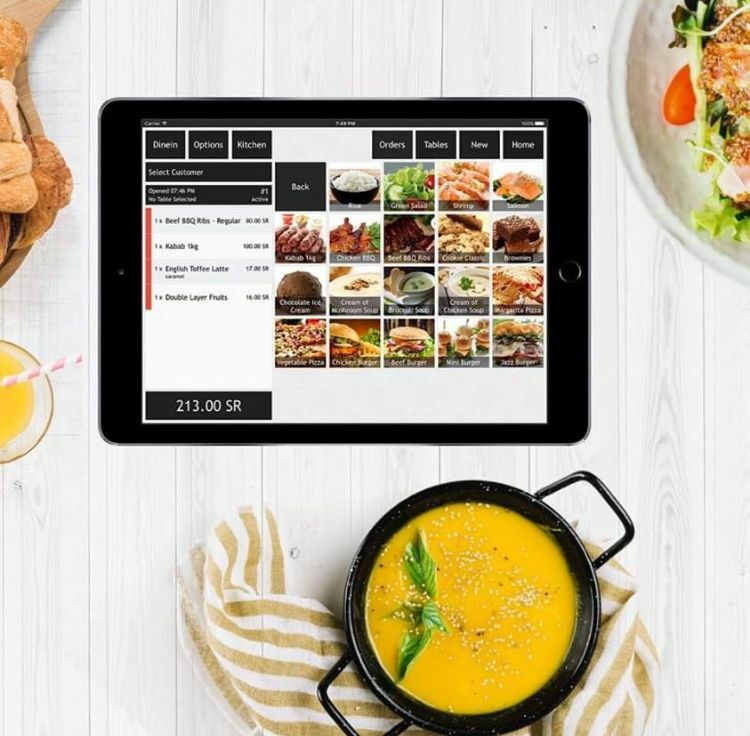 I think we have unmatched selection of products in the categories that we focus on," he says, noting that Souq.com will be expanding other categories, including home and health & beauty, this year. 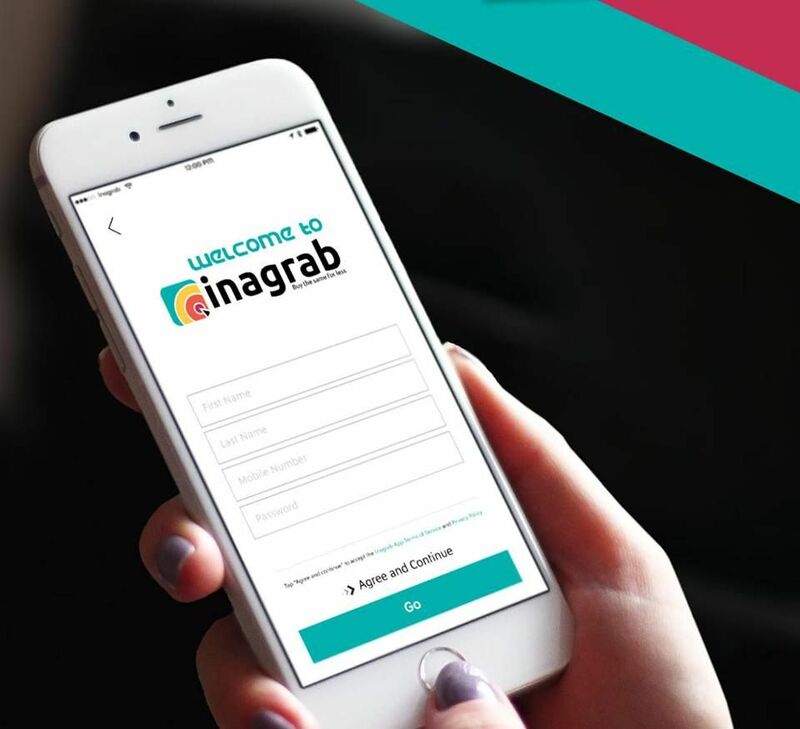 Expansion seems crucial for the Jabbar giant to ensure that it says on top of the game, with competitors like flash sales site MarkaVIP and Namshi competing heavily for buyers. Rumors continue to swirl that Jabbar will also sell Cobone, but for now that's unconfirmed. 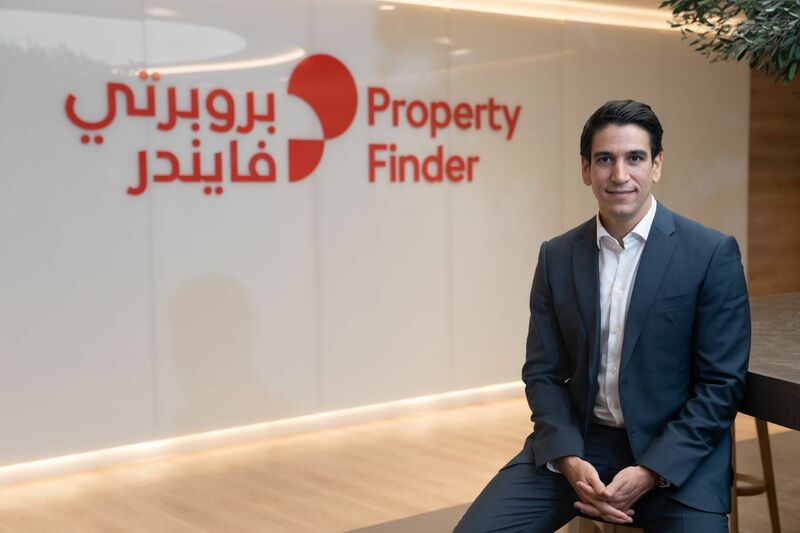 "With Naspers as a strategic partner along with Tiger, it's exciting to have two global players onto the team," says Mouchawar.